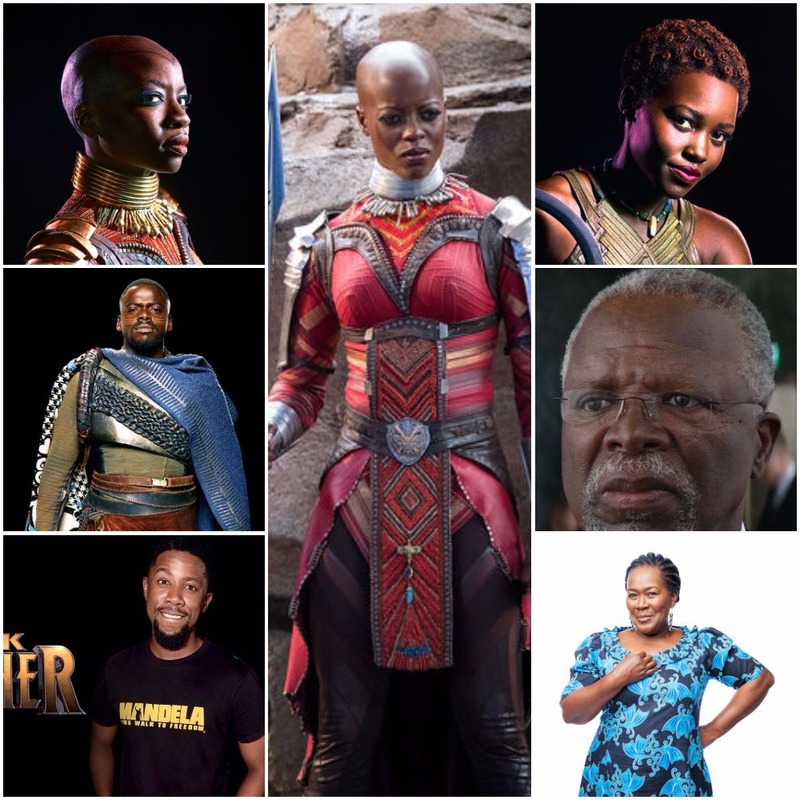 From sneak peeks, costume teasers, to endless raving about the intricate eye-catching Basotho Blankets, the teasing continues; however, amidst all the excitement and outpouring reviews regarding the anticipated film, one important thing that we cannot forget is, African actors featured in the upcoming Marvel's Black Panther. Black Panther is an upcoming 2018 superhero film based on the Marvel Comics superhero Black Panther. It is a sequel to Avengers: Age of Ultron and Captain America: Civil War, and will also be the eighteenth installment in the Marvel Cinematic Universe while also being the sixth installment of Phase Three. If you don't know who Lupita Nyong'o is by now, you really need to get with the program. The Kenyan actress and filmmaker is one of the characters featured in the upcoming film. 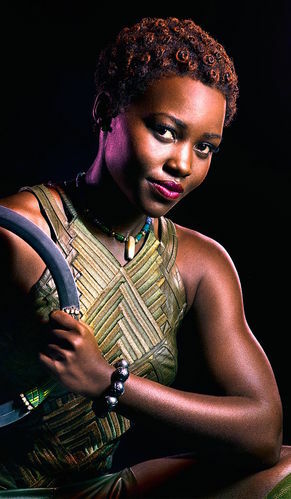 She plays the role of Nakia, a member of the Dora Milaje who is often sent on missions around the world. 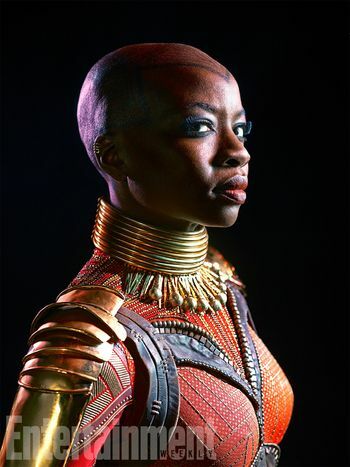 The Dora Milaje are an elite group of female bodyguards, and potential wives, of the King of Wakanda. Florence Kasumba is a German actress of Ugandan origin. She portrayed Senator Acantha in Wonder Woman; which makes her one of the few actresses to date to have appeared in both the Marvel Cinematic Universe and the DC Extended Universe. 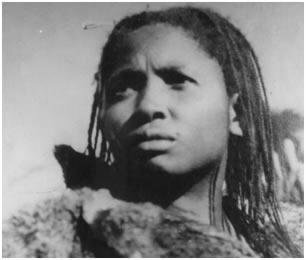 In Black Panther, she plays the role of Ayo. 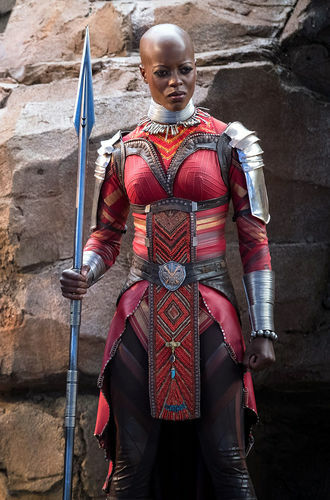 Ayo is a member of the Dora Milaje and the head of security for King T'Challa. Kasumba has appeared in a number of Dutch, German and English language films and television series. 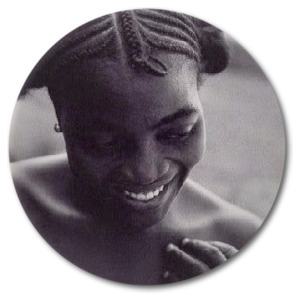 Kaluya was born in London to Ugandan immigrant parents. 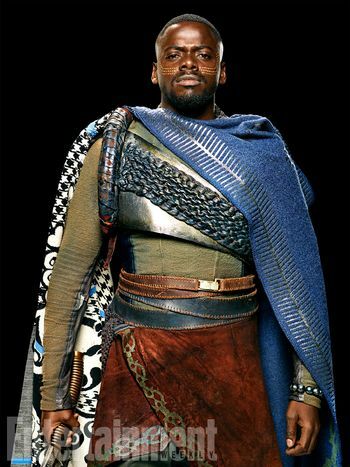 The Ugandan actor plays the role of W'Kabi, a fierce warrior from the Wakandan Border Tribe and T'Challa's best friend. He appeared as Chris Washington in the 2017 horror film Get Out. Zimbabwean-American actress, Danai Gurira is no stranger to the big screen. Apart from being best known for her work in The Walking Dead, the filmmaker recently played Tupac's mother, Afeni Shakur in All Eyez On Me. Gurira is also a playwright. She's the writer of Eclipsed, a play about Liberian women's tale of the civil war, which featured Lupita Nyong'o. Her character's name in Black Panther is Okoye, the leader of the Dora Milaje. 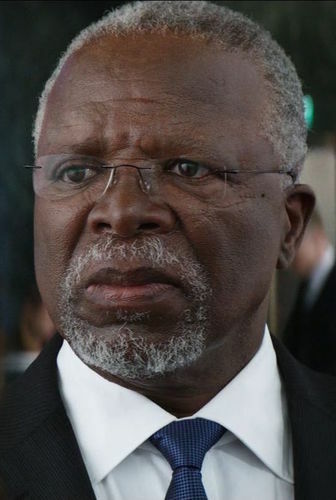 Dr. John Kani as he is known, is a South African veteran actor. He has appeared in countless movies and is no stranger to Hollywood casting. His character's name is T'Chaka. T'Chaka was the ruler of the Kingdom of Wakanda, having assumed the throne and the role of Black Panther in his youth. 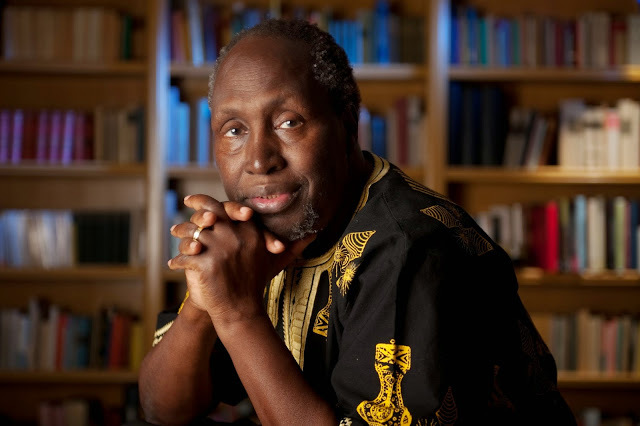 Following the Attack on the IFID Headquarters, T'Chaka supported and eventually signed the Sokovia Accords. This decision resulted in his death during a terrorist attack orchestrated by Helmut Zemo. He has also portrayed king T'Chaka in Captain America: Civil War. Known as the prince of theatre, Atandwa Kani is one of the leading South African actors. He has appeared in several theatre productions, local and international films as well as television dramas. Atandwa plays the young version of his father, John Kani as T'Chaka. 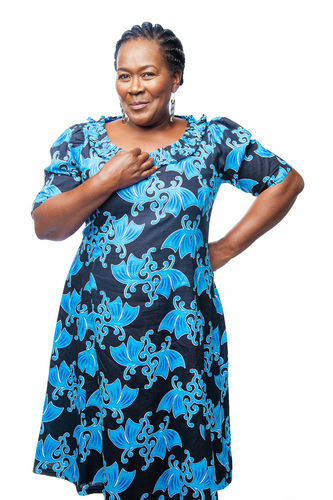 Connie Chiume is a South African actress. She has appeared in multiple South African productions. You may remember her for her character as Ma Mokete Khuse on eTV's prime time soapie, Rhythm City. She portrays the role of Mining Tribe Elder in Black Panther. Our African actors star alongside seasoned Hollywood greats such as Angela Bassett, Forest Whitaker. The much anticipated film will be out in cinemas in 2018; date is yet to be confirmed. 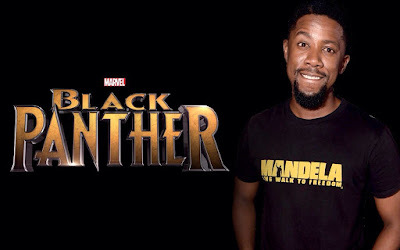 So, when the long-awaited movie comes out next year, don't hesitate to look out for our African actors and their characters now that you know who plays what role.